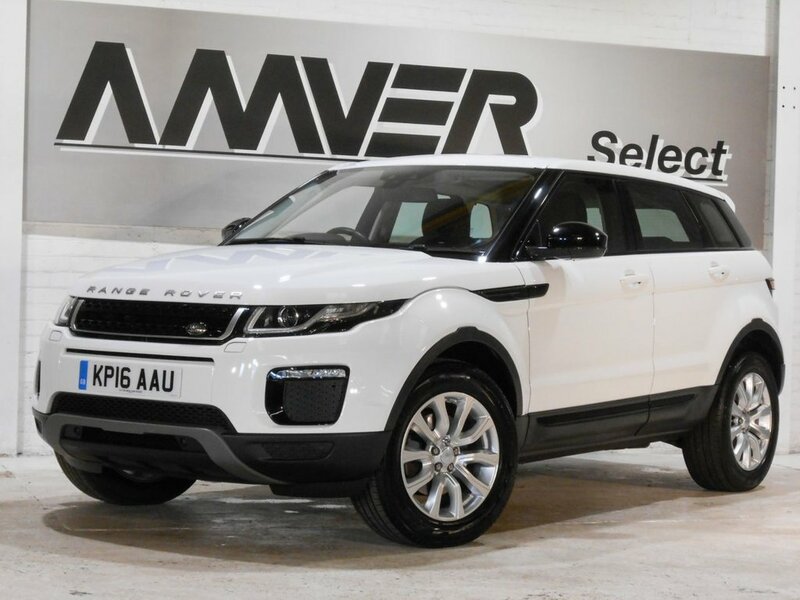 A very nice one owner Range Rover Evoque SE Tech automatic with just 30,000 miles in Fuji white with black full leather trim and brushed aluminium accents. Equipped with satellite navigation, electric heated seats, heated windscreen, powerfold electric mirrors, front & rear parking sensors, Bluetooth, cruise control & more. This is the superior all wheel drive version with Land Rover's intelligent Active Driveline for improved fuel economy & the superb Terrain Response System for maximum traction & control in all driving conditions. The 9-speed automatic gearbox also offers the choice of sport mode & manual mode using the steering wheel gearshift paddles. 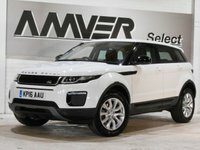 Supplied with complete book pack in Land Rover leather wallet, two keys, 12 months AA membership & six months Momentum Platinum Plus warranty so that you can drive away with total confidence knowing that you are benefiting from what is probably the best warranty cover available in the UK today. We have signed AA's Dealer Promise which means all cars are provided with a full history check, 12 months AA breakdown cover or member upgrade as well as other exclusive AA member benefits. HP & PCP finance available with no deposit, subject to approval.